Braden C. Land was born in Roanoke, Virginia. He lived in the Chicago suburb of Wheaton, Illinois, before moving to Edmond, Oklahoma in 2004. Mr. Land is a graduate of Edmond North High School, where he was an Oklahoma state wrestling champion. 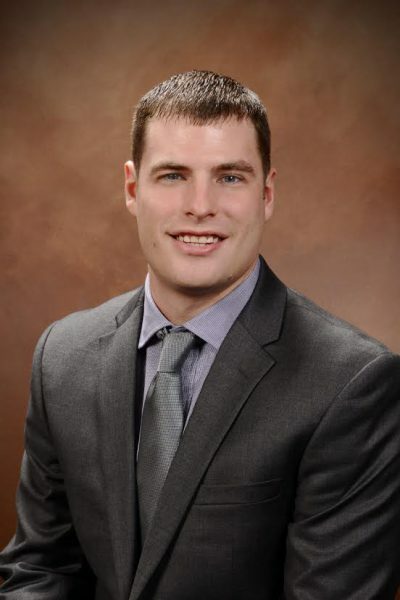 He attended East Central University in Ada, Oklahoma, and earned a Bachelor of Arts in Political Science in 2010. 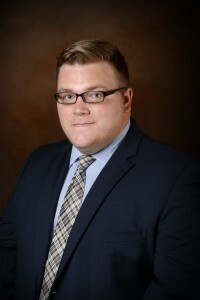 Mr. Land obtained his law degree as well as a Master of Arts in Political Science from the University of Arkansas in 2014. During law school, he was a clerk for the Honorable John R. Scott in Benton County, Arkansas. He was admitted to the Oklahoma Bar Association in 2014. 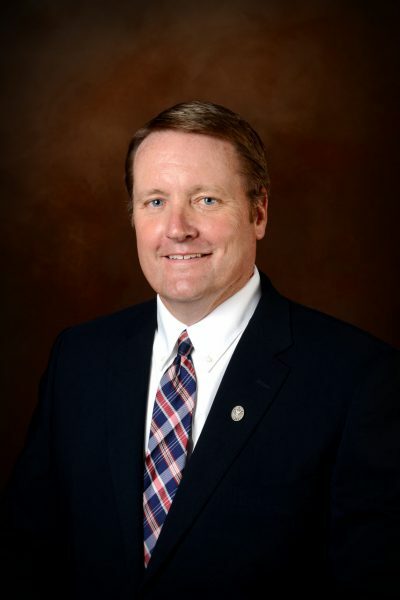 Mr. Land is a member of the Garfield County Bar Association, Oklahoma Bar Association and the Arkansas Bar Association, and he is admitted to practice in all Oklahoma and Arkansas state courts, the Western and Northern Federal District of Oklahoma and the Tenth Circuit Court of Appeals. 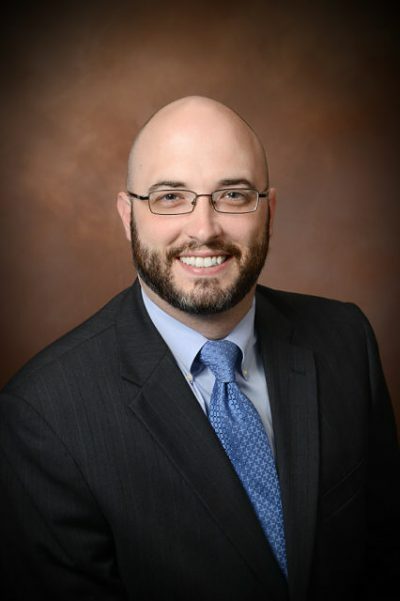 Mr. Land’s areas of practice include Civil Litigation, Family and Domestic Litigation, Personal Injury Law, Medicaid (Nursing Home), Employment Law and Insurance Defense. Braden is married to Abby, a teacher at Chisholm Middle School and they have two sons, Jaren and Anderson. He is a member of First Baptist Church, Enid Young Professionals and Enid NoonAMBUCS.